Rubber Room Ramblings: TIME TO BOOK YOUR SALE-A-BRATION WORKSHOP! This really is the most exciting time of the year! 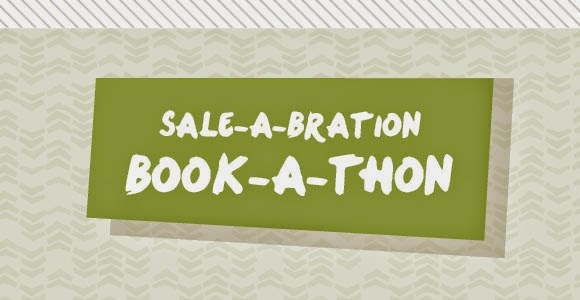 It is Sale-A-Bration Book-A-Thon time, my friends. That means it is the perfect time for you to schedule your January workshop. When you schedule a Stampin' Up! Workshop in the Rubber Room between January 6th and January 31st not only will you have an awesome time with all of your friends, family and guests, but you will also receive some of the greatest exclusive Sale-a-Bration products, AND extra SAB Hostess Benefits. But wait, there's more. If you schedule your workshop with me between now and December 16th, I will have a special gift for you (which I will give you at your workshop in January). A Stampin' Up! workshop in January is the perfect way for you to get together with your friends and relax after a busy and exhausting holiday season. Be sure you don't miss out on this terrific time!